One of the tin mining industry’s unique characteristics is the significant contribution of artisanal and small scale miners (ASM) to the global tin marketplace. Almost all (~97%) of the world’s primary refined tin arises and is mined in emerging and developing countries and in a typical year around 40% of that has its origins in ASM. This contrasts with other major metals which are often exploited mainly by large-scale multi-national companies. 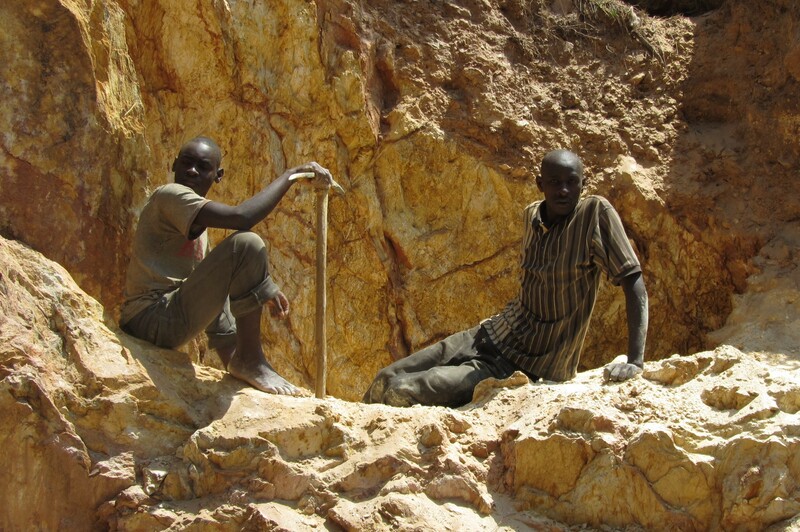 The World Bank estimates that there are approximately 100 million artisanal miners globally. Tin is produced from the mineral cassiterite which occurs in deep hard rock mines and in near surface deposits (alluvial and eluvial). 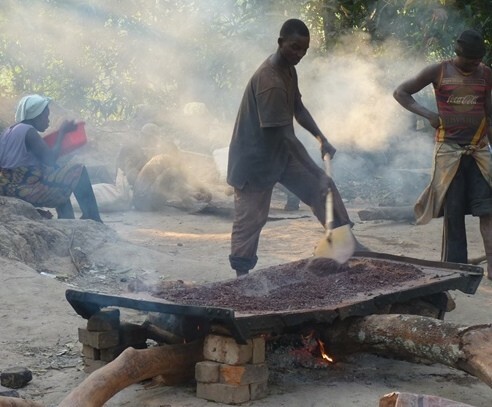 Extraction of the mineral can often be carried out effectively with simple tools and low investment thus providing opportunities for production via ASM. A large number of cassiterite deposits are alluvial, with a low overall tin content and randomly scattered across wide areas. These resources are often not exploitable by mechanised methods but are well suited to small scale, largely manual mining techniques. As a result, and unlike many other metals, mining of cassiterite is carried out by ASM’s as well as by larger scale producers. Where care is taken, artisanal mining can be carried out efficiently, safely, with very low energy expenditure and a low environmental impact.Such artisanal operations have always made an important contribution to the tin industry and are expected to continue to do so in the future. The tonnages of tin mined by ASM can rapidly fluctuate according to international prices and economic factors, increasing without the need for long-term major investment. 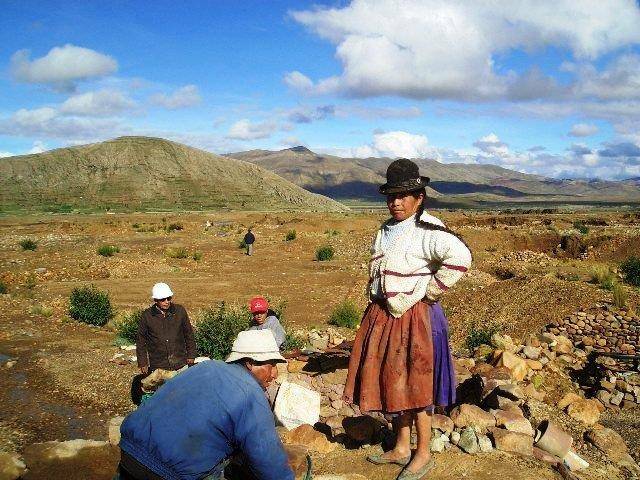 Though the sometimes informal nature of ASM results in low productivity in contrast to larger formal mining operations, the sector represents an important source of income and livelihood for millions of families in rural areas of developing countries. Generally, not only for tin, about 100 million people – workers and their families – depend on artisanal mining compared to about 7 million people worldwide in industrial mining. 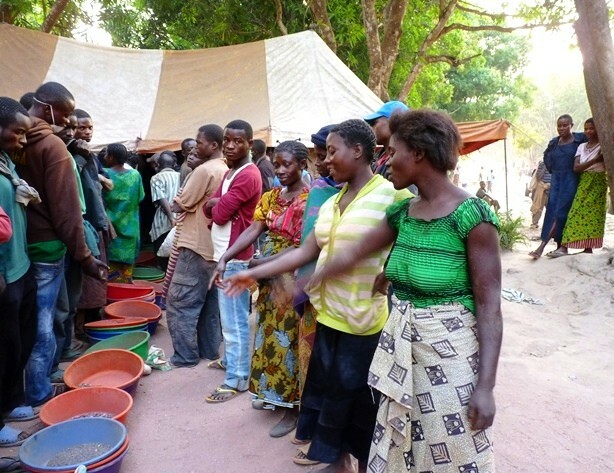 Despite the challenges surrounding ASM, it presents several opportunities for economically marginalised communities such as: job creation, rural development, market linkages, better natural resource management and the potential creation of bi-lateral partnerships to assist national governments in the formalisation of the practice. The International Tin Association recognises the importance of ASM and has developed a policy to facilitate and promote improvements in human rights, health and safety, and environmental performance for ASM operators worldwide.